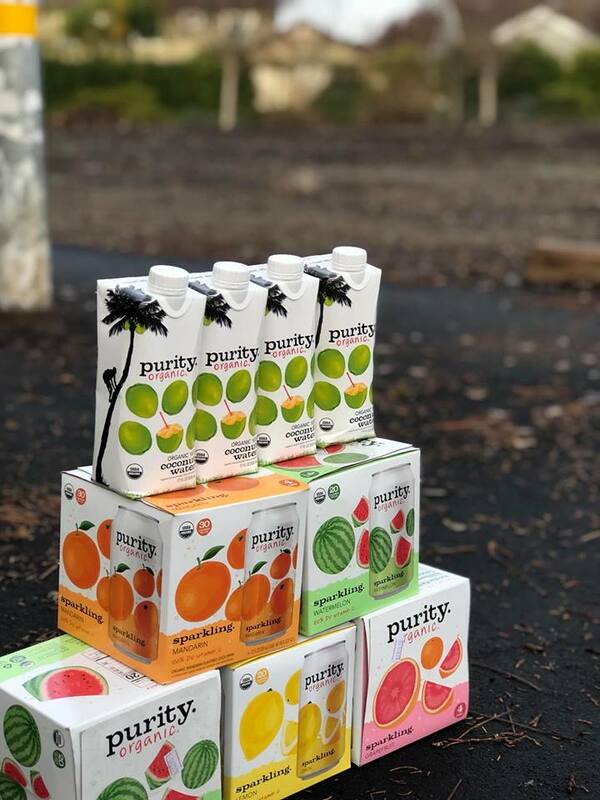 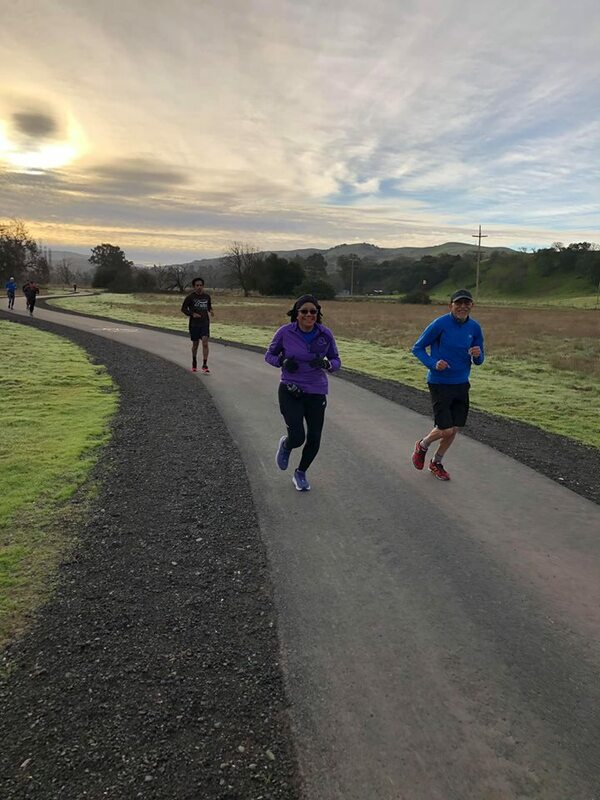 Thank you Purity Organic and Jacob Roskelley for supporting our Trivalley Running Club Half Marathon Training Group Run program. 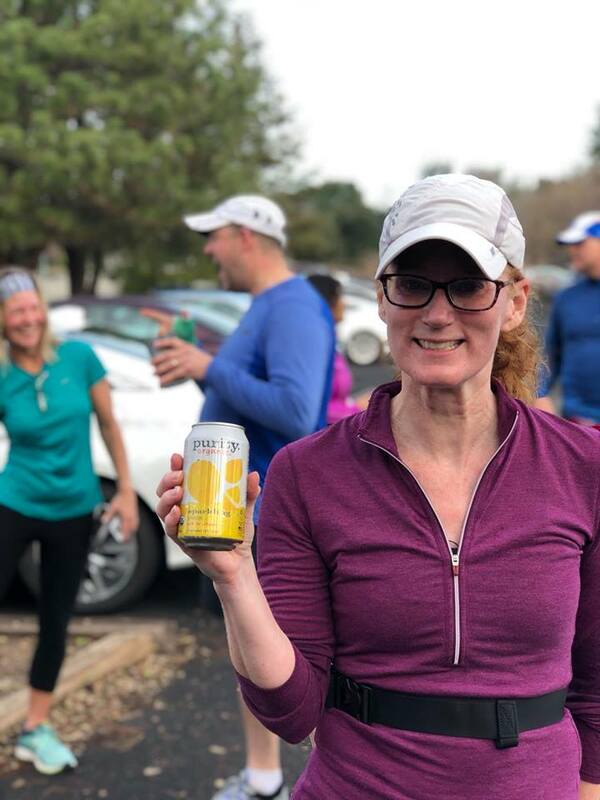 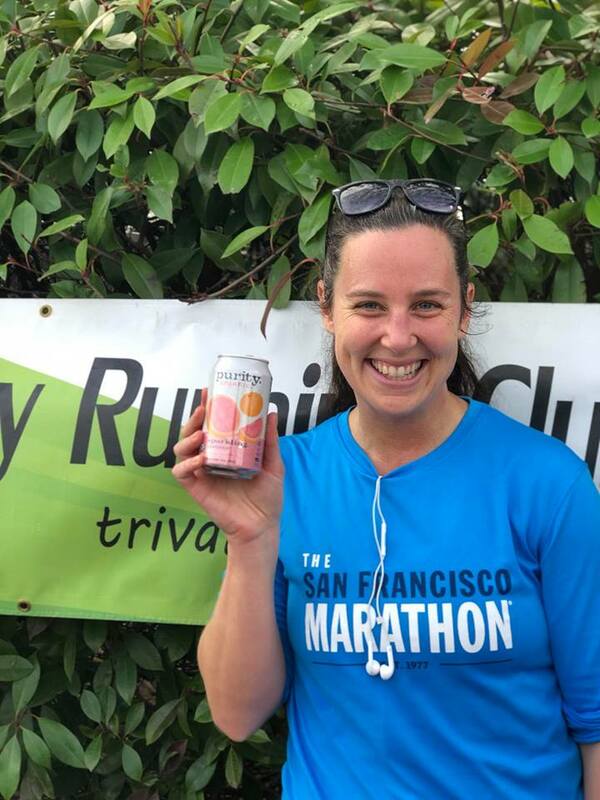 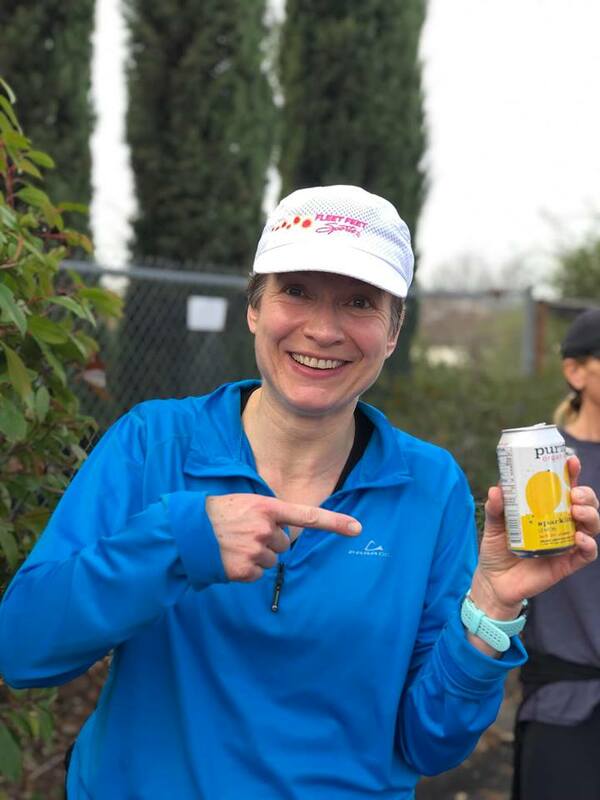 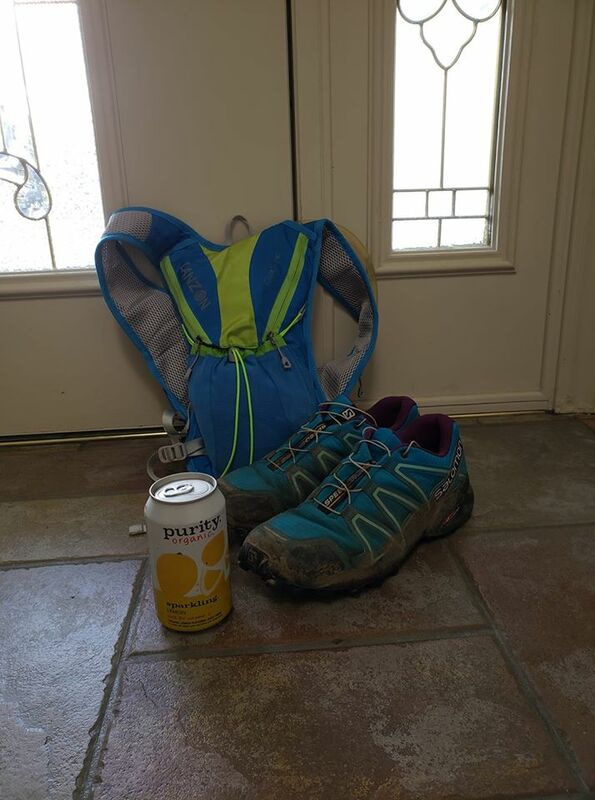 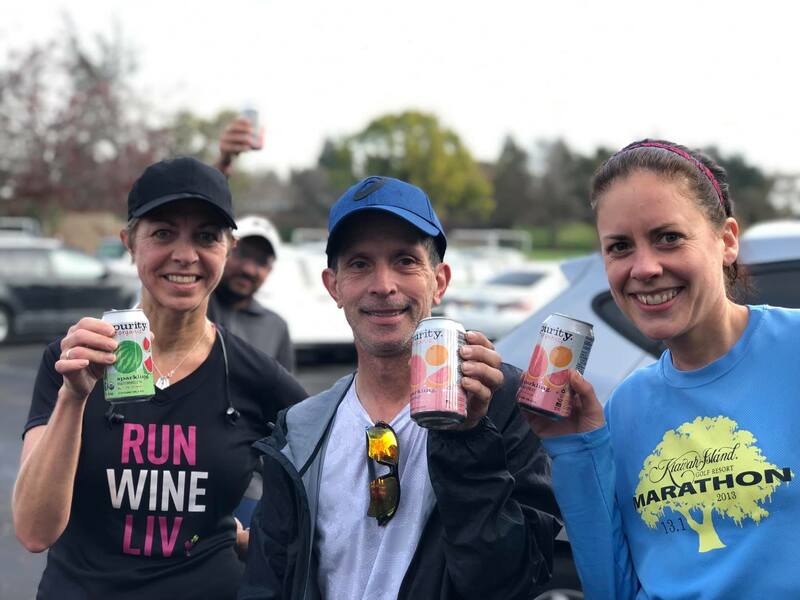 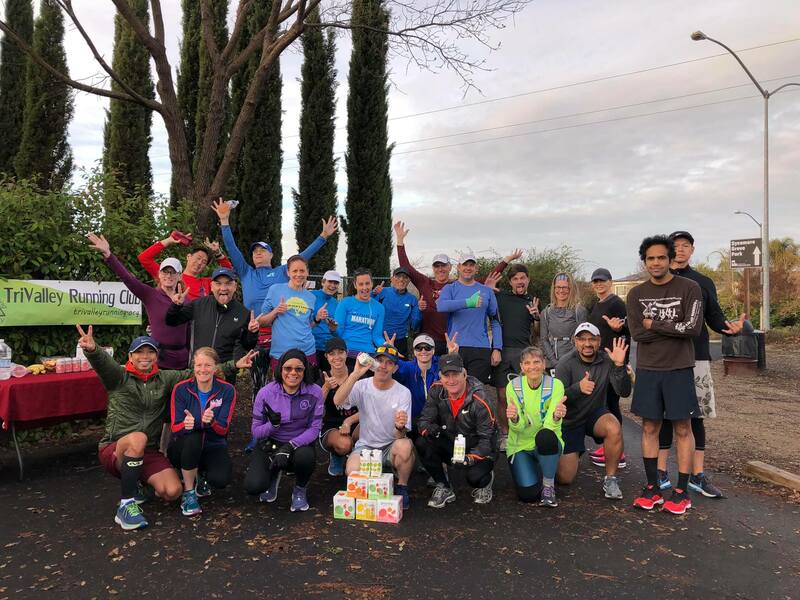 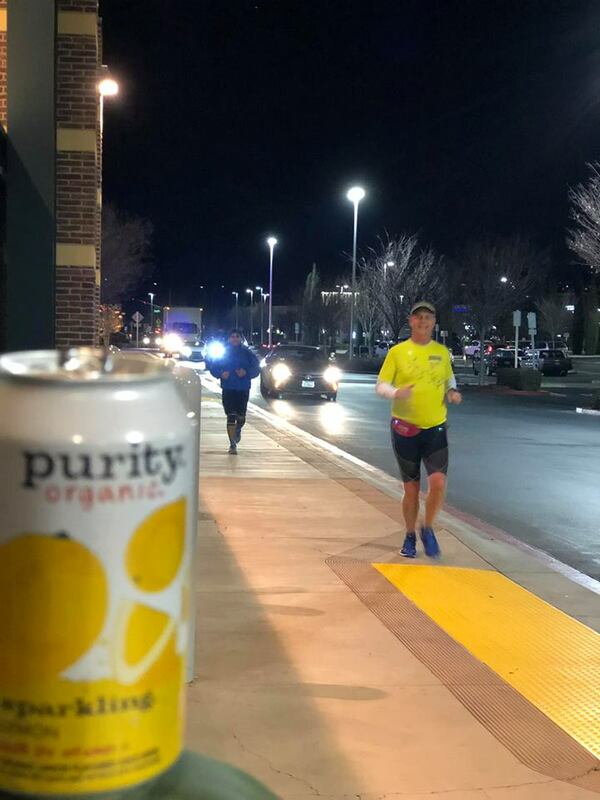 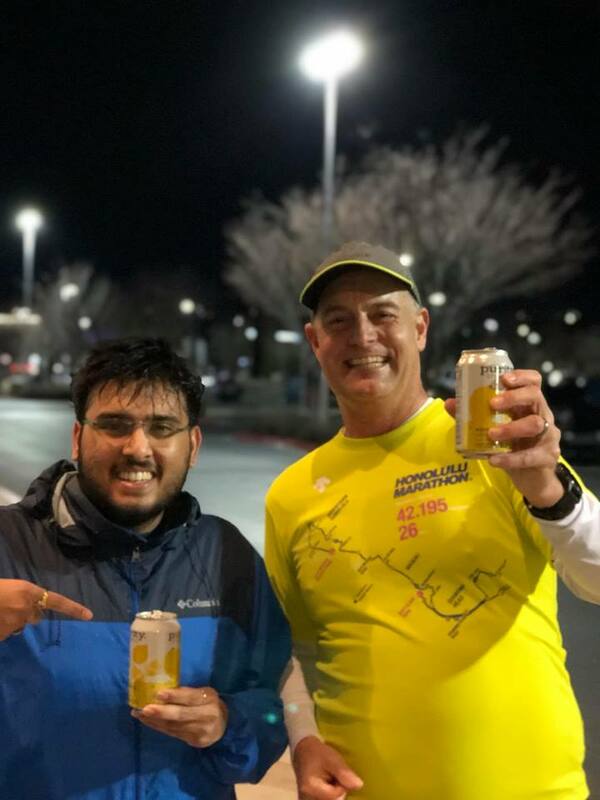 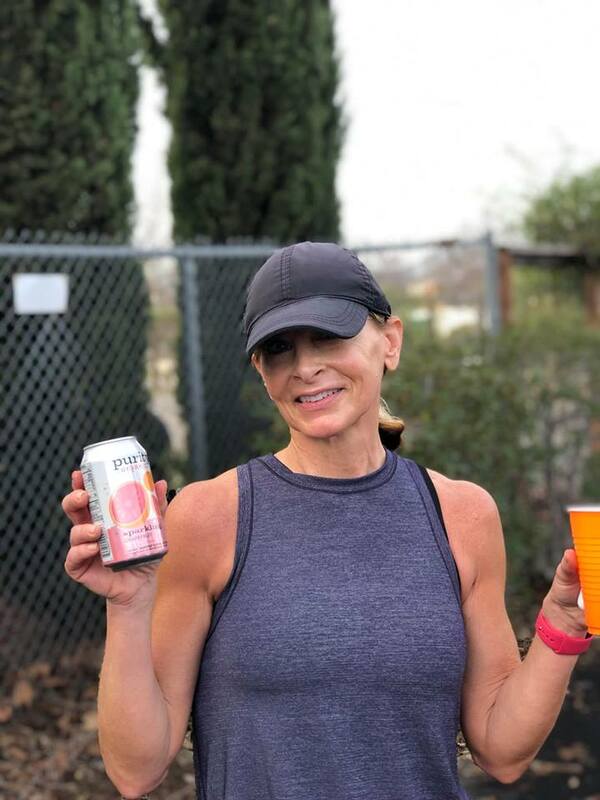 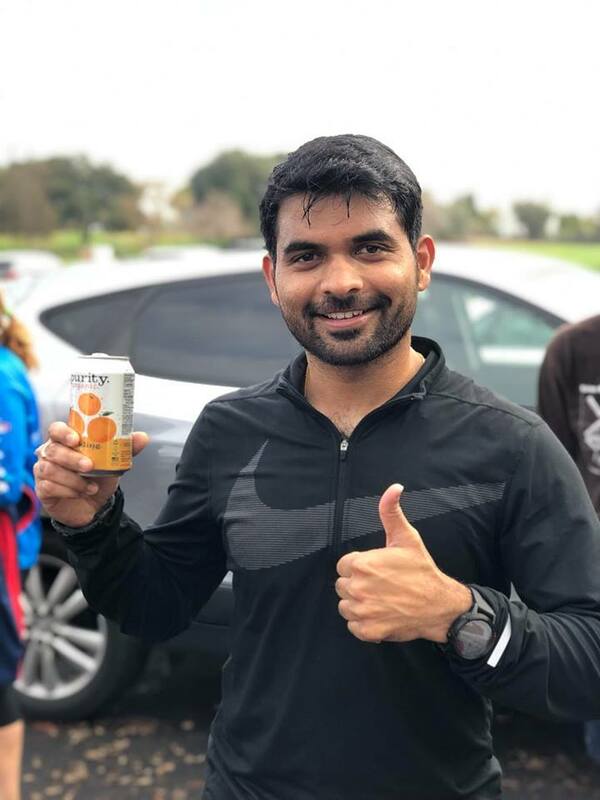 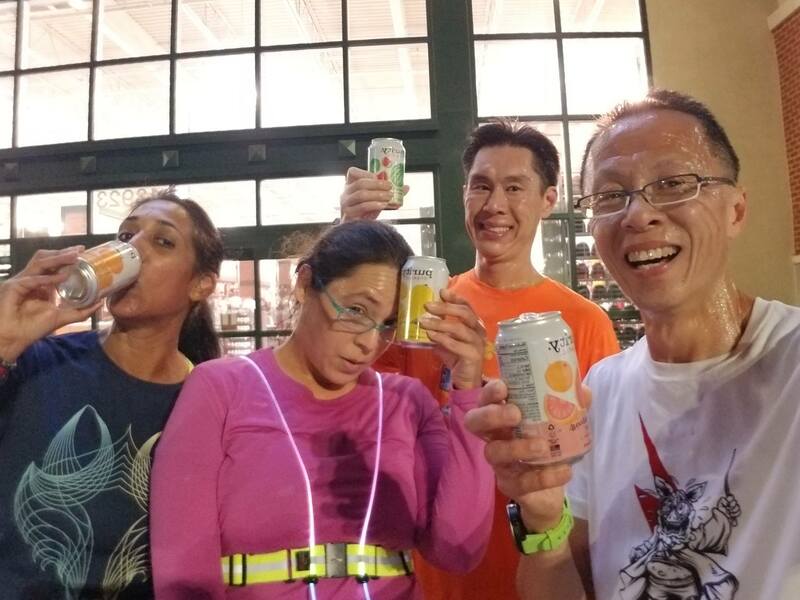 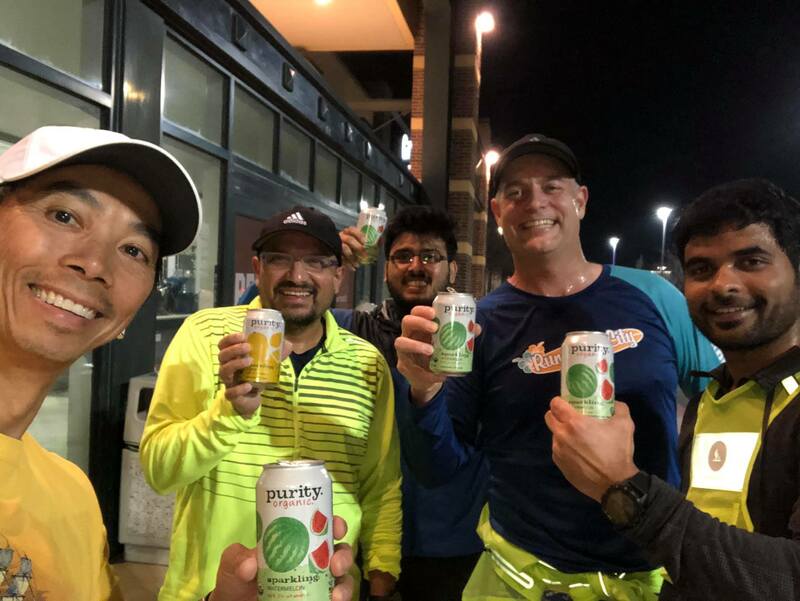 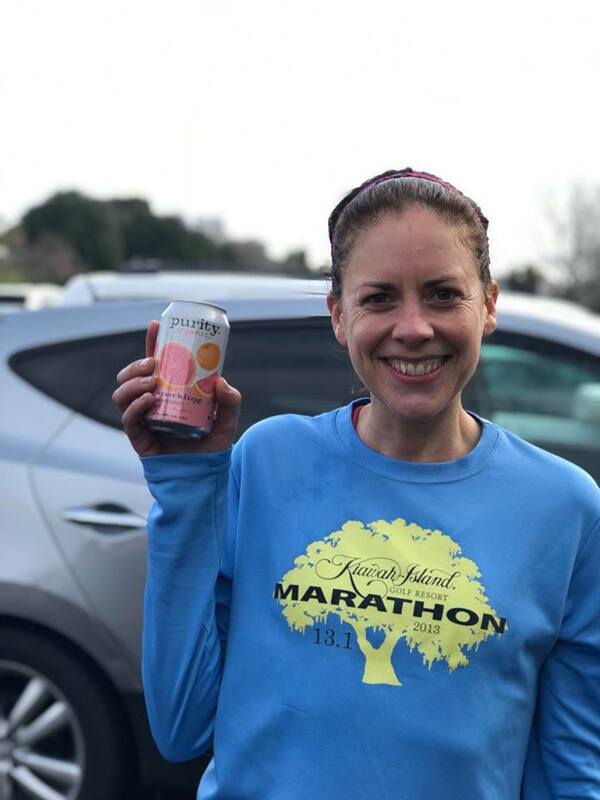 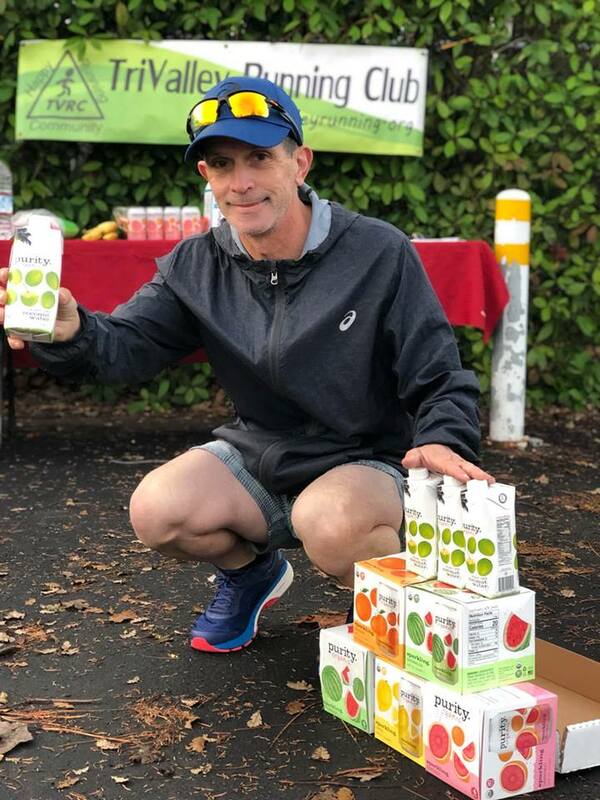 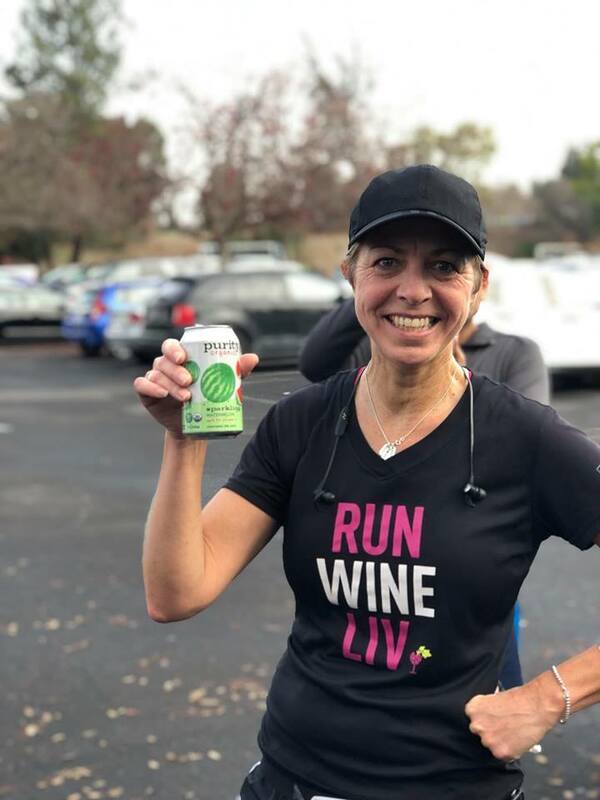 Our runners love Purity Organic coconut water and various favor sparking water drinks! 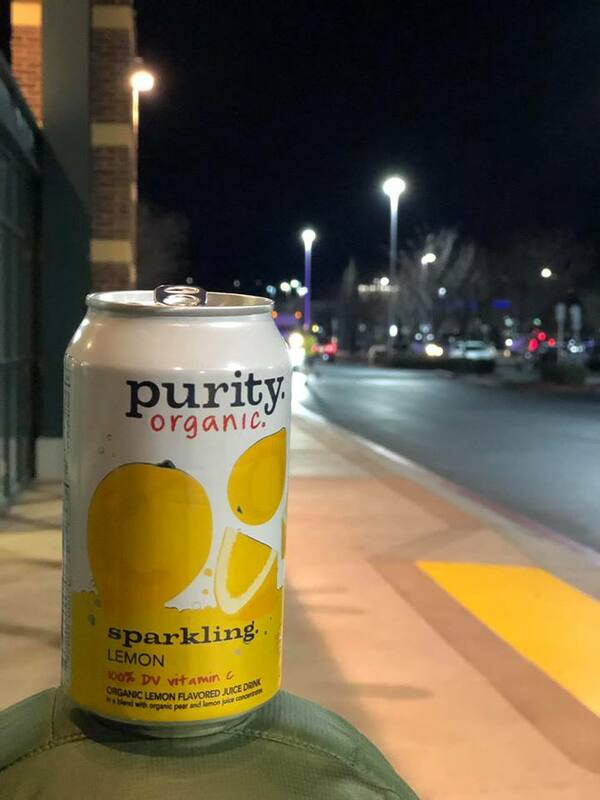 Please visit https://purityorganic.com/ for more information.